A few days ago , a friend and I ventured out to the Blackstrap Lake area, and also around part of Brightwater Marsh, which is now completely dry. 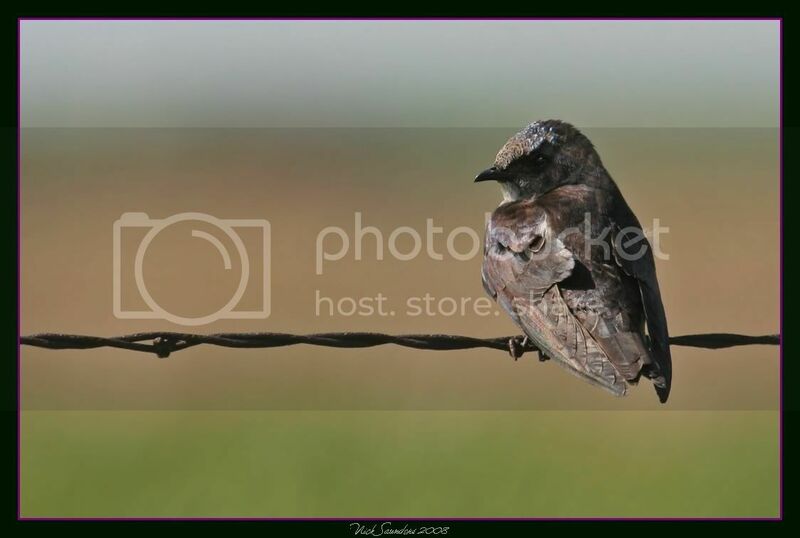 How decent of the swallow to pose on the barbed wire - makde for a great shot - all are nice, of course. Excellent array of images. Again! Have to see a mink in the wild yet! Many thanks to the both of you. I loved being able to see the mink having never seen one myself personally. 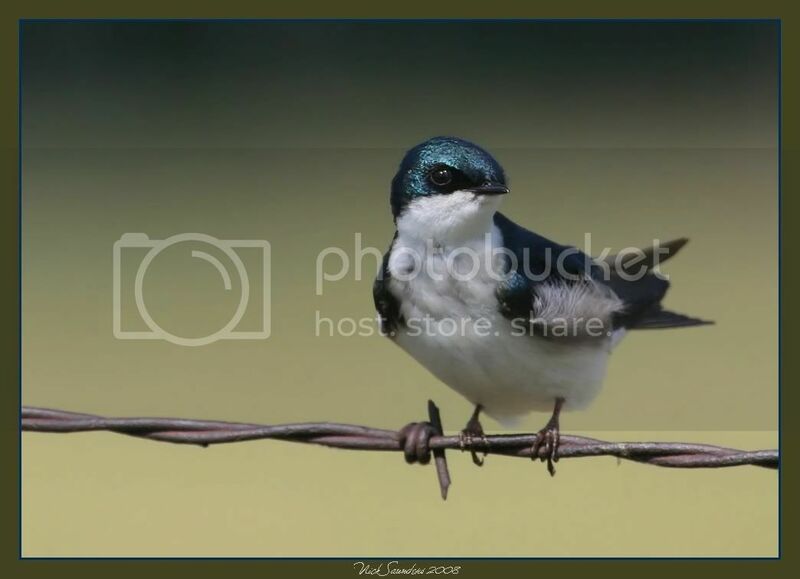 That tree swallow certainly shines in your photo! 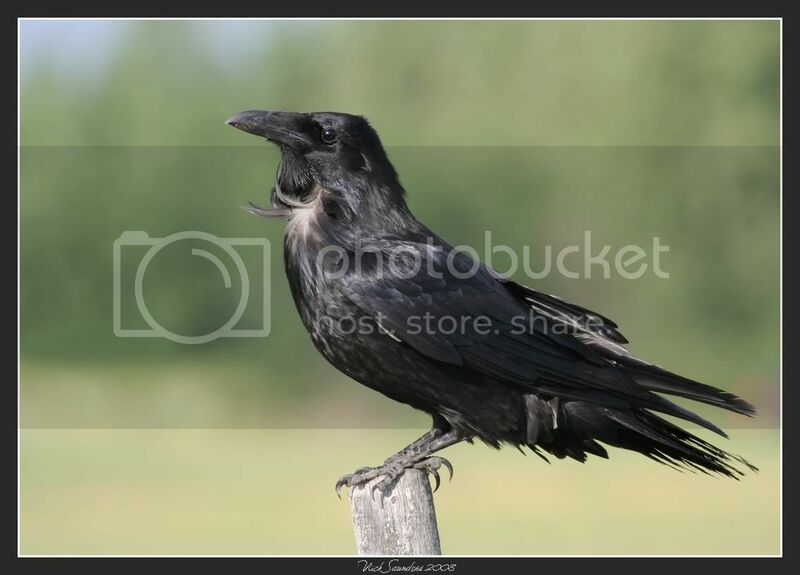 What an awesome image of a Raven! And the mink was a very cool capture! 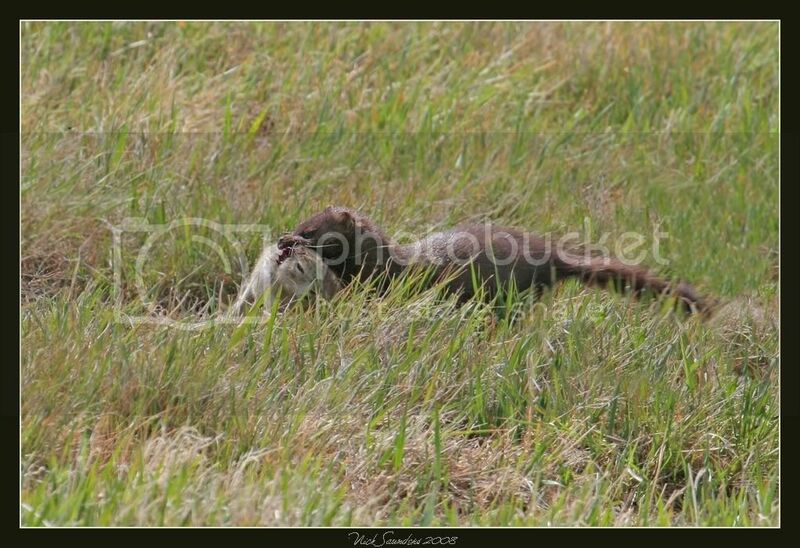 Great shot of the mink, I know how quick they can be. I was photographing a sunset on a northern lake a few years ago when I heard a sound behind me and when I looked I saw it was a mink. By the time I got my camera pointed in its direction it was already gone. That's the only one I've ever seen. Nice sightings and beautiful pictures! The minks around here duck under cover the instant I see them. What can I say. 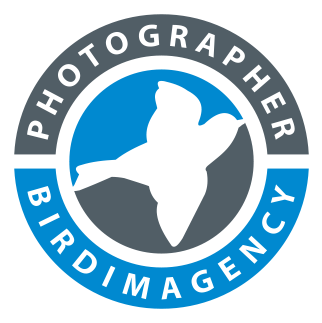 Your photographs are FANTASTIC! The first guy looks extremely proud of himself. Tree swallow is shiny and looks brilliant! That swallow is something else! Almost looks like a piece of metalic fabric over a cotton ball.